Was the universe designed to serve mankind? Hawking asks this questions because his study of physics has led him to believe that we are but a part of the greater cosmos, albeit the lords of our particular universe. Still, he cannot make any connection between creation and the existence of God. 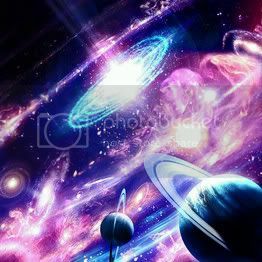 Does the vastness of the cosmos and the propensity for untold numbers of other universe help justify or challenge your belief or lack thereof in the divine? Here is the link to Hawking's Wall Street Journal article. We hope you can join us this week at Short's Brewing for our conversation. We meet at 7pm. See you there!